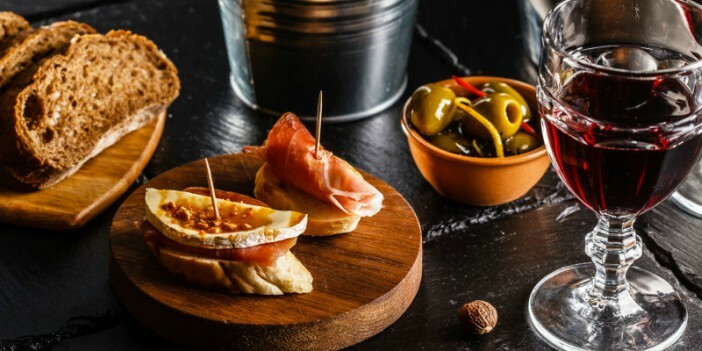 Hands on Texarkana’s annual “Tapas and Wine” event takes place this Thursday, November 9 from 6:00 pm to 8:00 pm on the lawn of the Collins Home at 1915 Olive Street. There will be a 5-course meal prepared by Chef Jeff Loving, wine pairings by Dr. David Whitten, and live music from popular local group Chasing Rita. There will also be some fabulous items in a silent auction. 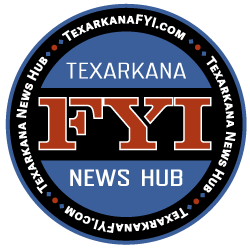 Hands on Texarkana promotes volunteerism in the community and this is a major fundraiser for their many programs. For more information on this event call 903.798.3211 or visit www.handsontexarkana.org.